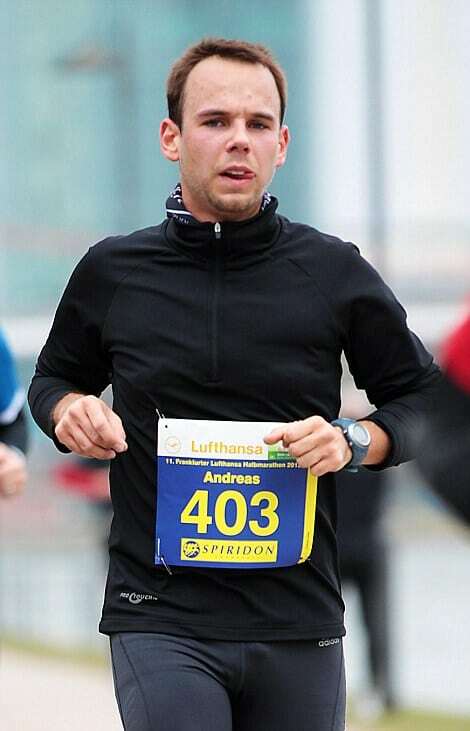 Tomato Andy: What medical secrets was Andreas Lubitz hiding? Home Scandal and Gossip Tomato Andy: What medical secrets was Andreas Lubitz hiding? 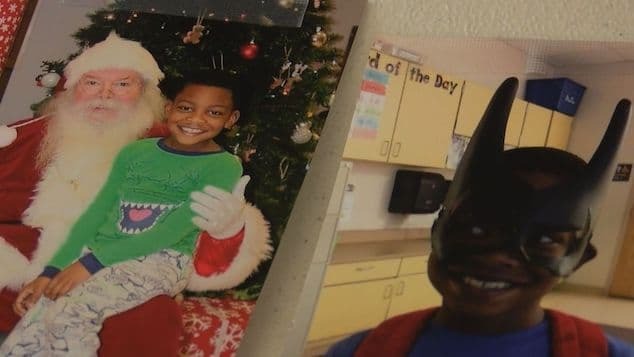 What secrets was Tomato Andy hiding? In the wake of the Germanwings co pilot Andreas Guenter Lubitz dazzling and mean spirited suicide which claimed the lives of 149 innocent others, it has been revealed that Tomato Andy as the co pilot was nicknamed was harboring a cache of medical secrets, including a notice signed off by two doctors on the day he purposefully crashed a Germanwings plane that he was mentally unfit for work. Andreas Lubitz depression: Did it drive him to suicide? Why did Andreas Gunter Lubitz Germanwings pilot murder 144 passengers? Fermenting suspicion that Lubitz was on a cache of prescription drugs for mental health issues the nytimes discloses investigators coming across ‘shredded documents’ at both the man’s homes in Dusseldorf and at his parent’s home in the well to do Montabaur. 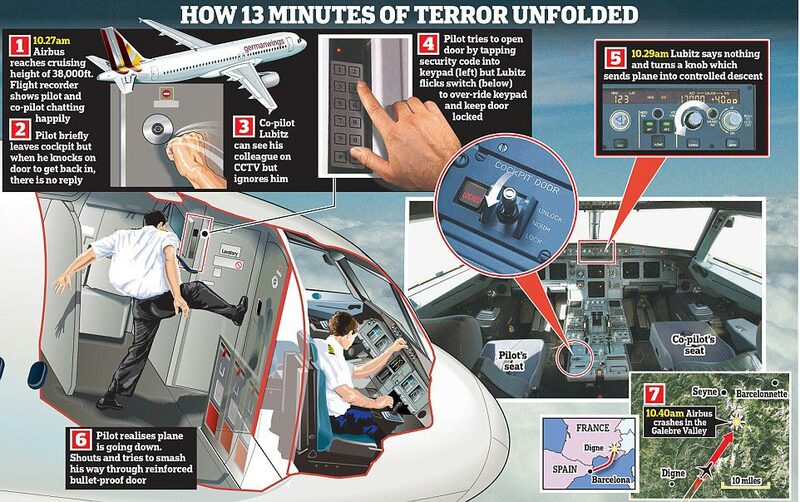 Documents which Lubitz in most likelihood shredded to keep anyone including his employer from ever finding out about. Yet it would seem on the day of Lubitz smashed a plane into a mountainside he had received a note, signed off by two different doctors proclaiming him unfit for work. Rather than pass on the note to his employer, Lubitz instead shredded the note. Why the doctors hadn’t gone over the pilot’s head in the first place is not necessarily understood. Heightening concerns is that some medical prescriptions used in the treatment of mental illness and depression have been shown to induce oppressive and unpredictable behavior. A state of being if it had been known by the co pilot’s employer would have almost led to his instant removal from manning any aircraft. Since disclosure of Lubitz’s use of medical prescription drugs, efforts have been made to find out how consistent the co pilot’s use was and if in fact whether he may have stopped taking his prescription which may have induced unwieldy effects? A report via the UK’s dailymail tells that investigators have now reached out to pharmacies that the co pilot was understood to be frequenting with the hopes of understanding what Lubitz had been prescribed, the frequency of, and if whether his dosage had gone up or down or whether he may have suddenly stopped taking prescribed medicine? Also of conjecture is whether Lubitz may have felt (or to what degree) shame and ridicule at the hands of peers, which may have preempted him from disclosing any ailments. It has been revealed that the co pilot had spent a year as a flight attendant prior to being accepted as an air pilot trainee and during that time had come to be nick named, ‘Tomato Andy,’ which may have led to the aspiring pilot feeling degrees of ridicule and disconcert. 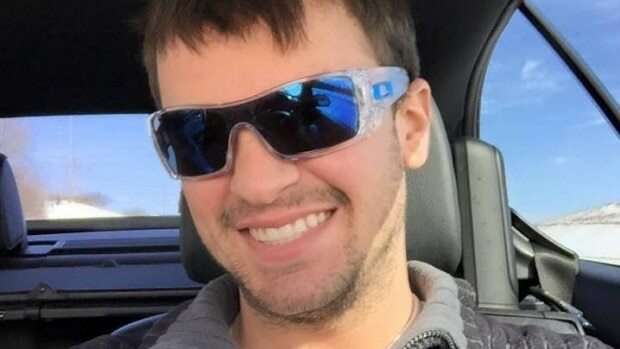 Also underscoring the degree of turmoil and potential abuse of prescription drugs and the co pilot’s capitulation is the revelation that Lubitz had broken up with his fiance which may have led to Lubitz turning to a dangerous heightened mix of drug use and disingenuous state of mind. Tomato Andy was also known to be an avid fitness fanatic, which poses the question if the co pilot was attempting to overcompensate in lieu of his mental illness …. ?